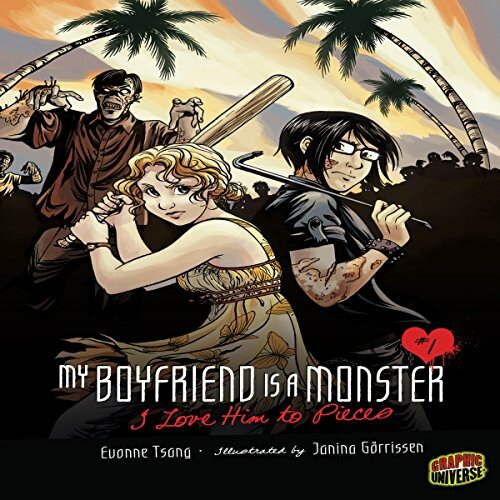 Showing results by author "Evonne Tsang"
Can love survive the zombie apocalypse? Maybe Dicey's first chance at a real relationship was dead from the start. She's the star of her high school baseball team, and Jack's the star of the science program. Her idea of a study session includes sleeping in the sun, and his idea of a good game involves dungeons and dice. But opposites start attracting when they're assigned to be partners in a class project.